A business owner or manager must know everything going on in his company, and should have easy access to pertinent information. He or she should get a good look at environments both internal and external to the business. That is where supply chain management comes in, since it mainly involves the oversight of materials, information, logistics, and finances upon which entire operations and production rests. SCM traces the path of such materials from the supplier to the business, from wholesaler to retailer, and finally, the consumer. The entire concept is simple, but in practice, it is mired in details and a surfeit of information. CEOs often struggle with handling supply chain methods. Furthermore, they are not always equipped with the necessary information to compute increasing profitability within the supply chain. 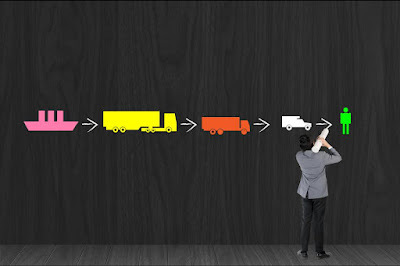 For this reason, supply chain management software has been created and developed. 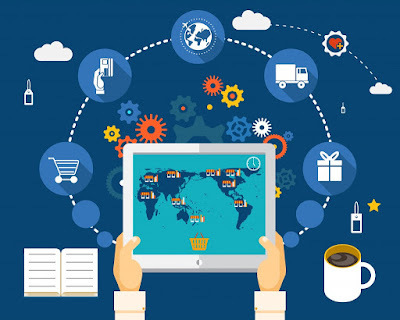 There are numerous supply chain management software in the market for SMEs, but among them, the most recommended would be Oracle, Blue Ridge, and GAINsystems. Oracle offers an impressive and comprehensive repertoire, with over 420,000 customers and deployments in more than 145 countries. Included in their package is the E-Business Suite, ERP, and retail offerings. Blue Ridge, meanwhile, is a cloud-based planning platform, making it a favorite among retailers and distributors. They determine customer demand forecasts with the bonus of creating a precise plan of meeting demands. GAINSystems uses an advanced planning and profit optimization method with their technology which will allow businesses to identify improvements and adopt these, with room for adjustments and transitions. Edmund O' Brien is the CEO of the Americas at Arvato Bertelsmann. He oversees the multibillion-dollar BPO services (including SCM, CRM, financial and IT solutions) provider's operations in several countries. For similar articles, visit this page.